Dr Richard Bunn was appointed as a Consultant Psychiatrist in 2006. He has experience working with a wide range of mental health problems including stress, anxiety, panic disorder, low mood & depression,obsessive compulsive disorder, Adult ADHD, bipolar disorder and schizophrenia. 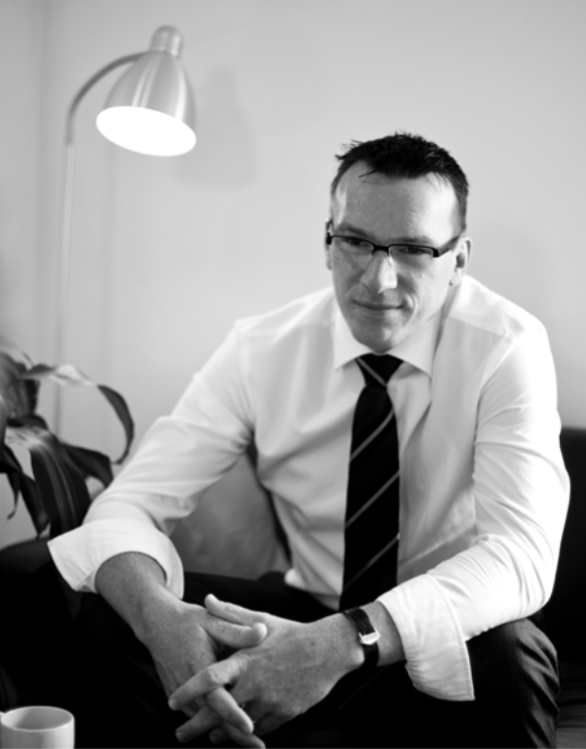 He has specialist training in Addictions and Forensic Psychiatry. He has a special interest in Perinatal mental health, Sports Psychiatry and ADHD. He works for the NHS, having graduated from Queens University Belfast medical school in 1997. He has post-graduate qualifications in Child Health, Obstetrics & Gynaecology and Mental Health plus a Masters in Interprofessional Health & Socialcare Management. He is accredited on the Specialist Register of the GMC in both Forensic and General Psychiatry (including Substance Misuse). He is registered with AXA, WPA, Benenden, Aviva and BUPA.